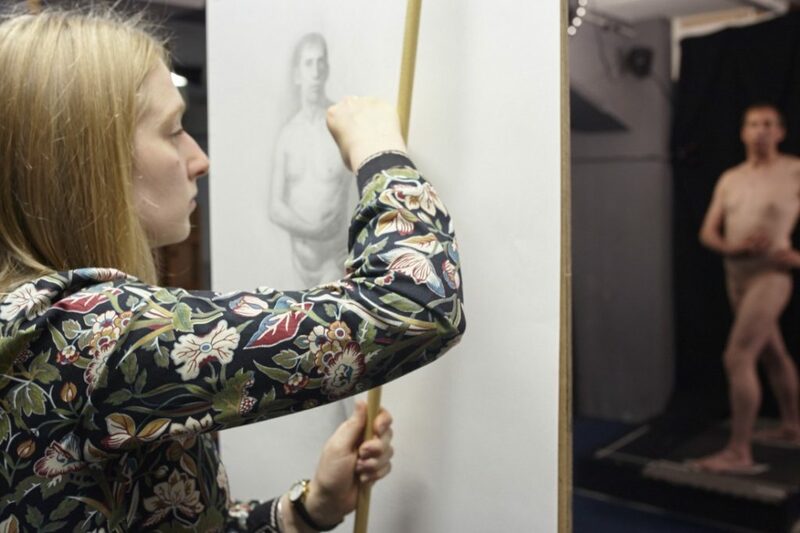 Summer School provides a wonderful introduction to sight-size cast and figure drawing and painting, and a perfect insight into studying at LARA. 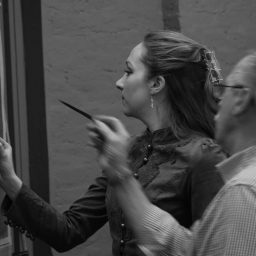 You will receive the same teaching, from the same tutors, as our Foundation and Diploma students and come away with drawings and paintings to be proud of. 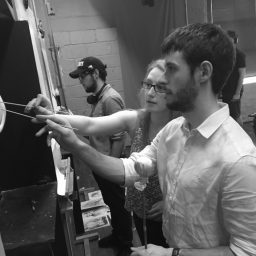 The Summer School is designed to mirror atelier study, so this course is perfect if you are considering joining us full or part-time and would like to try a taster first. 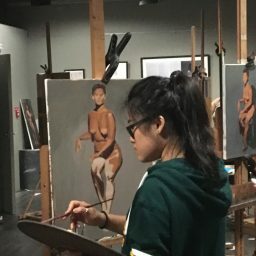 Just like a full-time student, you will spend three hours a day studying cast drawing or painting and three hours a day life drawing or painting. The course is taught using the sight-size method. This simple technique will be explained to you on the first day. 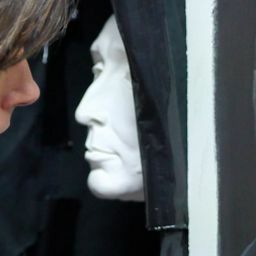 It can help you produce highly accurate drawings and enables our tutors to give you precise guidance. 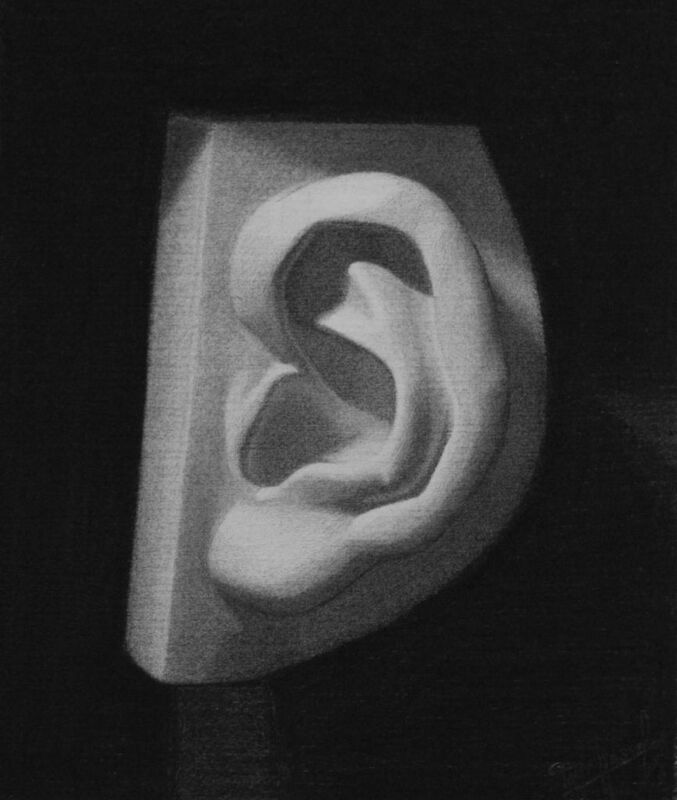 In week one, you will work in either pencil or charcoal. 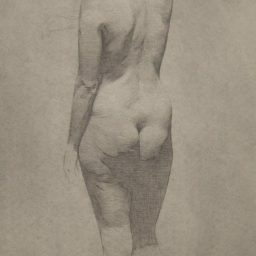 Pencil drawing has a focus on variety of line, proportion, gesture, body type and how to design shadow shapes. 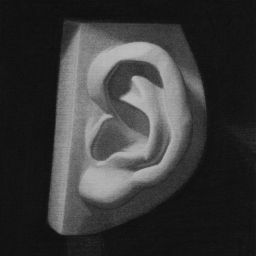 With charcoal we add consideration of values (how light or dark things are), which is a good preparation for painting. In week two, there is the opportunity to paint, if you would like. You will be instructed in how to do a transfer drawing, how to mix colours using the LARA limited palette and how to apply paint. 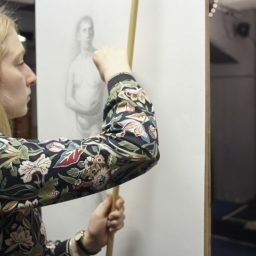 Alternatively, you might decide to continue working on developing your drawing skills, depending on how comfortable you feel with the process. We have a single week option available for those unable to attend for the full two weeks. 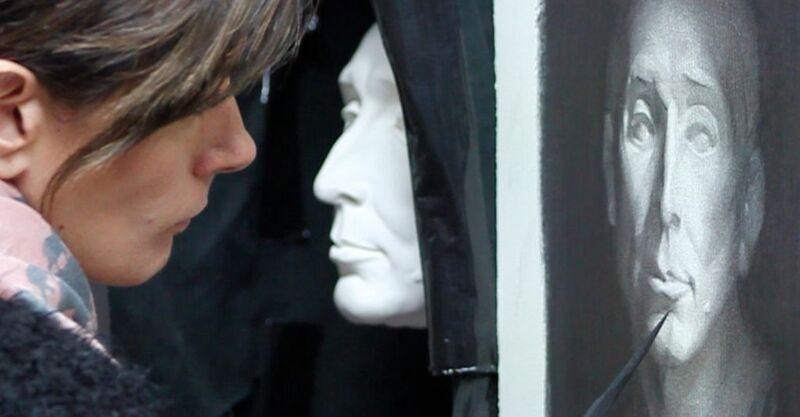 However, if you would like to paint we highly recommend that you attend for the full two weeks. 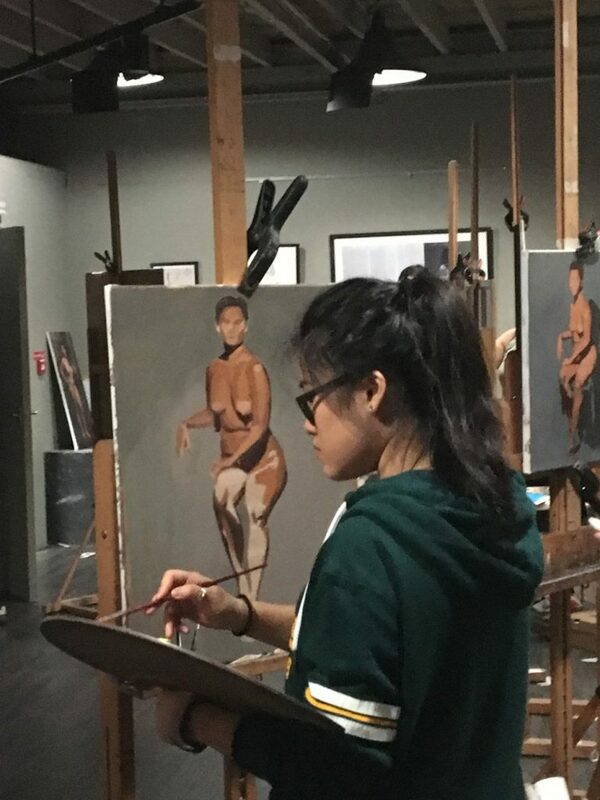 The same model pose is sustained for the duration of the two weeks, providing you with a wonderful opportunity to observe the figure in detail and under constant lighting conditions. The class size is a maximum of 18 so you will receive tailored one-to-one attention. LARA has tea and coffee making facilities and is close to several coffee shops, takeaways and pubs in Clapham North. LARA will provide drawing paper. Cadmium Red* (PR 108) or a cheaper alternative such as English Red (PR 1C1) or Winsor and Newton Scarlet Red. As to brands we recommend Old Holland, C Roberson, Blockx, Vasari and Winsor and Newton (least expensive). For a Short Course cheaper paints are entirely adequate. A stretched linen canvas* or gesso panel approximately 18″ x 24″. It’s advisable to bring two canvases of the same size to help you transport your painting home safely. Please note you cannot leave wet paintings at LARA to collect later. If you know how to put down an imprimatura, please do so with a thin wash of raw umber as this will save you painting time. Alternatively we will do a demonstration on the first day for those who are unsure. A good selection of hog bristle brushes*. The more brushes, the easier it is to keep colour mixes clean. A variety of sizes is essential for handling large areas of the painting as well as small details. To get started, a set of at least five ‘filberts’ and five ‘flats’ should be enough. We recommend Rosemary & Co brushes. Winsor and Newton Sansodor* or Jackson’s low odour solvent (odourless turpentine substitute for painting). Please note you cannot use turpentine within the LARA studios. Airtight metal brush cleaner or jam jar. These must be clearly labelled with your name, course including dates and contents. Something to carry your wet paintings home with on the last day, for example, a canvas carrier*. 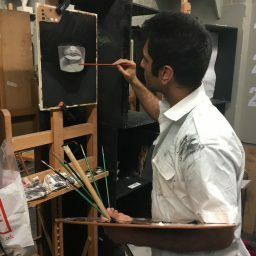 If you are unable to find one, another canvas of the same size can be strapped to the front to keep the painting safe while being transported. 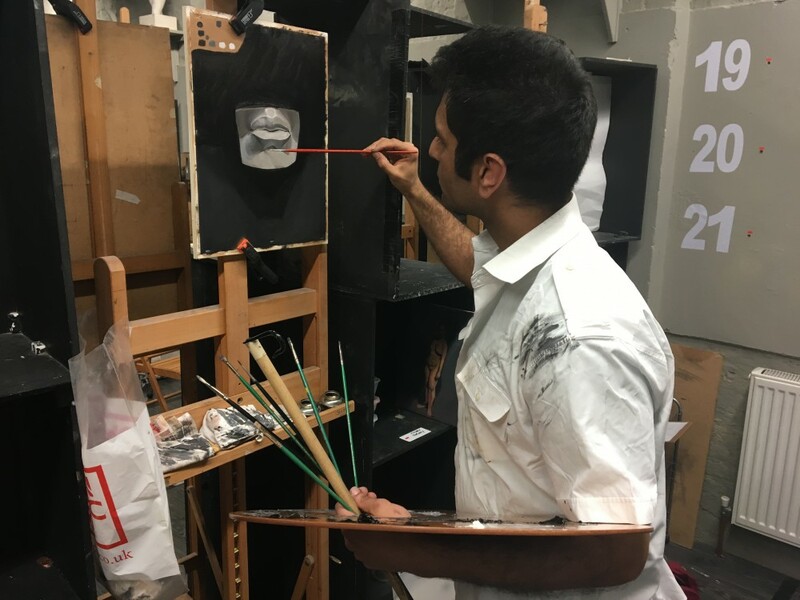 "Studying at LARA enabled me to acquire the fundamental visual skills, and gave me the confidence in both my work and myself to pursue a career I had always dreamed of." "Drawing is a constant play between variety and unity." Start your course by selecting your preferences.